“We put the ‘personal’ in personal training and the ‘coach’ in nutritional coaching”. Following a 10 year career as a Certified General Accountant, Christen decided to pursue her passion for fitness. She first became a Can Fit Pro certified personal training specialist and then a Precision Nutrition Certified coach. 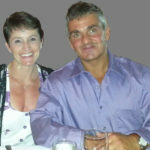 Christen now has 18 years of experience in personal training and nutritional consulting/coaching. In addition to a change in career, after years of being completely sedentary, Chris decided it was time to reclaim her body and made the transformation from “baby fat to bodybuilder”. She successfully competed in natural bodybuilding for 11 years and has earned many regional, national & world titles. Chris personally knows what it takes to attain and maintain a lean, mean fitness machine. Chris’ personal journey from sedentary mother of 3 to winning natural bodybuilder brings inspiration and empathy to your lifestyle change process so you can get to a place where you recognize yourself again, be a good role model for your children and be proud of the way you look and feel. Using Chris’ extensive knowledge and passion for educating others, we’ll work together to create a personalized program to help you maximize your physical potential so you can look and feel fit, healthy and strong…for life. With over 18 years of experience in the fitness industry, you can bet that Chris c an help you with an infinite variety of safe and effective ways to achieve your goals so you will never have to tolerate boring or repetitive workouts again. She’ll keep you having fun! With integrity and attention to detail Chris will take your special needs and preferences into careful consideration; your training experience will be genuinely personalized. Chris’ outstanding ability to encourage and motivate will help you stick with your plan and crush any plateaus on the way to the new you. Chris’ intensely compassionate and caring personality will draw you into a reassuring, comfortable relationship resulting in an improvement in your overall well-being so you can consistently feel your best both physically and mentally. Mark is a Can Fit Pro certified personal training specialist and is a successful National level co mpetitive bodybuilder with a wealth of knowledge in both fitness training and nutrition. 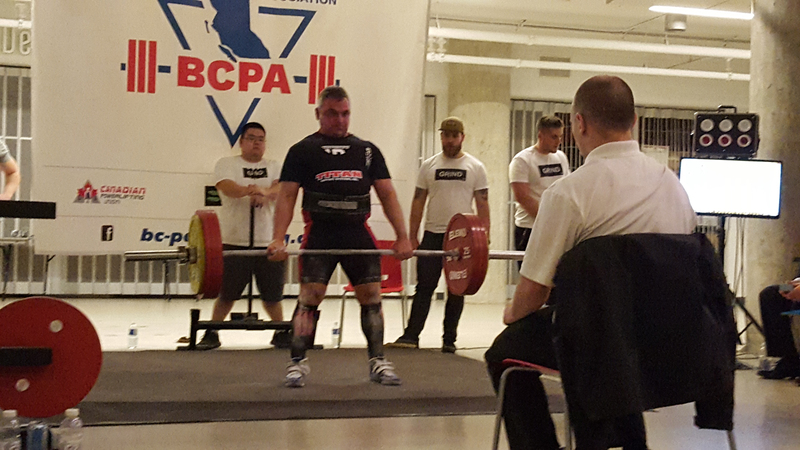 Mark also recently achieved national level status in competitive power lifting. With Mark’s extensive background in soft tissue injury rehabilitation and over 23 years of experience, he is able to effectively deal with any special issues or injuries you might be dealing with so you can continue to improve your fitness level safely and efficiently. Using his experience with Olympic and National level high-performance athletes Mark can also work with you to achieve goals that you thought might never be possible. He can push you to the limit of your abilities safely and precisely. Mark’s spirited training style will bring a healthy mixture of challenging training and fun to your workout so you can enjoy each and every step of your journey to the very best version of you. Mark is also trained as a massage therapist. Mark performs non-RMT bodywork using several massage techniques including deep tissue, relaxation and sports recovery massage. He individualizes every massage according to each client’s needs and preferences. Mark was trained by his father who was an Olympic team physiotherapist for over 35 years. Let’s work together to build the body and the life of your dreams!